When logged in to SendCloud, choose your settings and connected shops. Choose in the right top of the screen for 'connect new shop'. 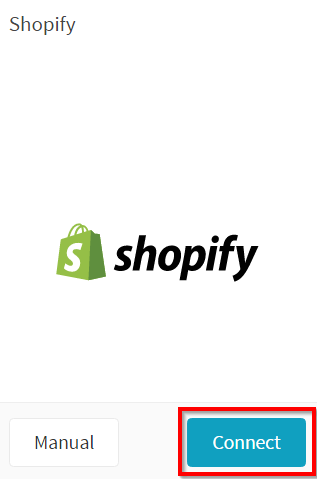 When choosing 'connect' you will be re-directed to the Shopify environment. Install the SendCloud plug-in here. When done installing, you will see in the 'incoming orders' your Shopify connection.